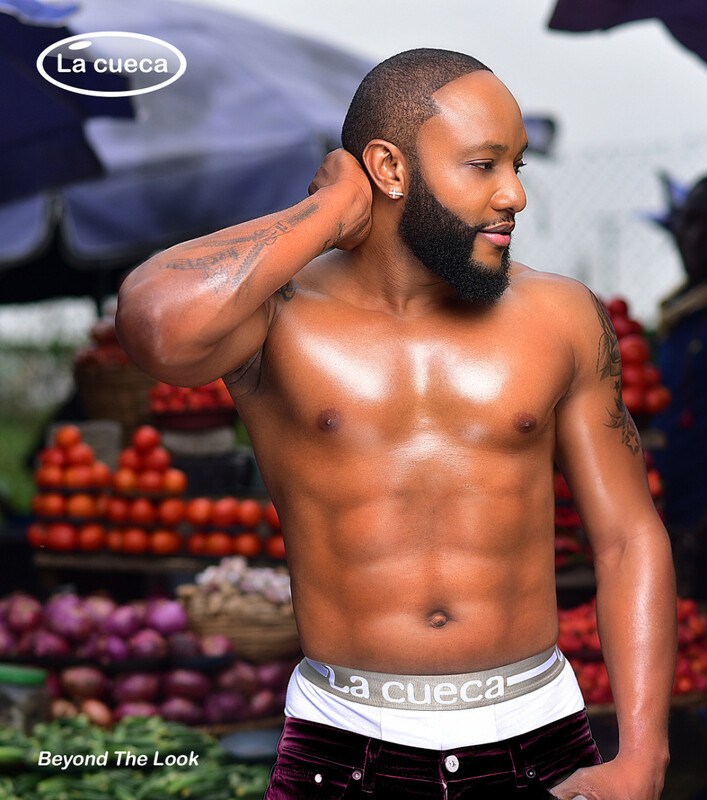 Five Star Music CEO Kcee has announced the launch of his personal luxury underwear line name La Cueca for both male and females. Hi guys meet my latest baby ‘la cueca ‘. It’s a luxury underwear line for men and women. Official launch date coming soon.